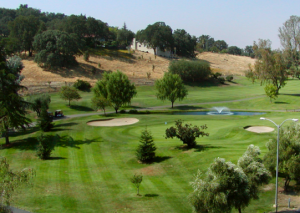 Although Rocklin has a rich history, much of its growth has occurred in the past 30 years. Back in 1864, Rocklin was recognized as a premier destination alongside the transcontinental railway line. It was about the same time that granite mining in Rocklin began. 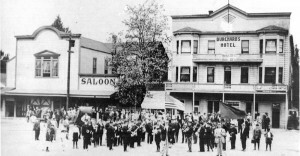 Incorporated in 1893, Rocklin was smack in the middle of the action when the granite mining and railroad activity was in its prime. 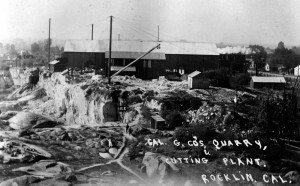 Twenty quarries were operating in Rocklin by the year 1910, with almost 2,000 trainloads of granite being sent out of town in 1912. 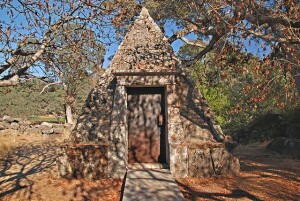 The loads of granite were sent to San Francisco and to build the state capitol in Sacramento. 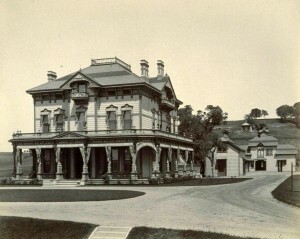 Spring Valley Ranch, owned by the Whitney family and founded in 1855 was located just north of the main part of Rocklin and was massive. With 30,000 acres of sprawling land, the first developed ranch property in Rocklin was home to 200 ranch hands and their families, 24 miles of stone roads made from crushed granite, 12 granite bridges, barns, stables, sheep and loads of agricultural products. 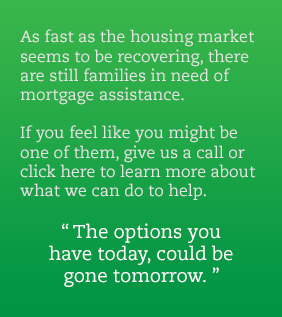 The Whitney ranch was subdivided before being sold off to various developers in Placer County as suburban communities such as Loomis, Roseville, Penryn and Auburn began to grow. Rocklin truly came into its own in the late 1950’s to early 60’s, with the development of a new neighborhood known as Sunset Whitney. Sunset Whitney surrounded the newly built Sunset Whitney golf course. During the 1980’s, Rocklin began to attract high technology firms and other industries to the area resulting in further expansion of residential and commercial developments. The Stanford Ranch, a master planned 3,000 acre community that was originally part of the Spring Valley Ranch was built along with Whitney Oaks and Whitney Ranch. 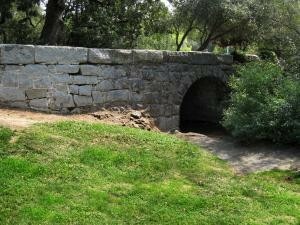 As Rocklin began to evolve, the city decided to save the granite bridges that were used to cross the creeks on Spring Valley Ranch. 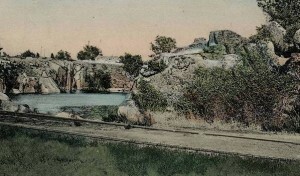 Parks were also designed to incorporate the granite bridges. With very few undeveloped parcels remaining, the city has shifted its focus from the growth phase into new ways of thinking in order to provide new opportunities for the city. One of Rocklin’s sustainability models includes historic Rocklin and downtown Rocklin. Both of these areas are ripe for redevelopment. 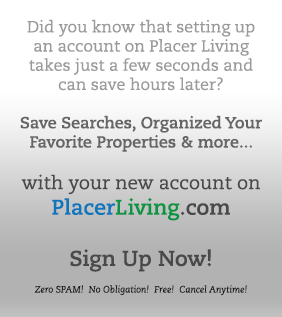 For more information regarding housing in Rocklin, schedule an appointment with Placer Living who can help you find the perfect home for your needs.